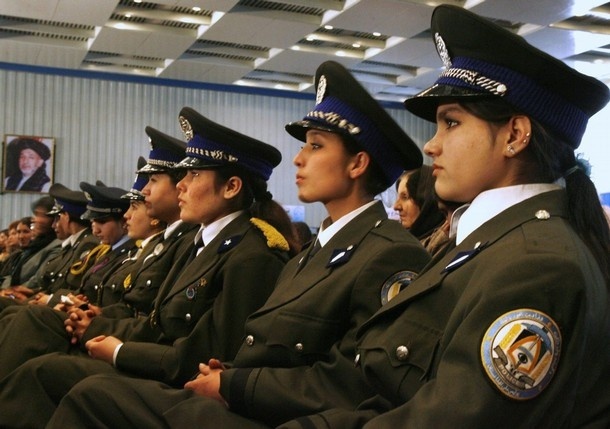 The number of women in Afghannational police reaches 2000 , with 500 joining the force this solar years alone. And this is a big achievement. Also the ministry of interior wants to number of femalepolice officers to reach 5000 by the end of 2014.and Afghanistan government accept from all womenover18 years of age and educated,and these conditions include at least nine years of education,good health and crime free record.the most policewomen performed their duties in Kabul and the rest served in the remaining 33 provinces in different fields .policewomen play a very positive role in communities. Lady Doctors and policewomen are very much needed in Islamiccountries because it allows them to serve other females. 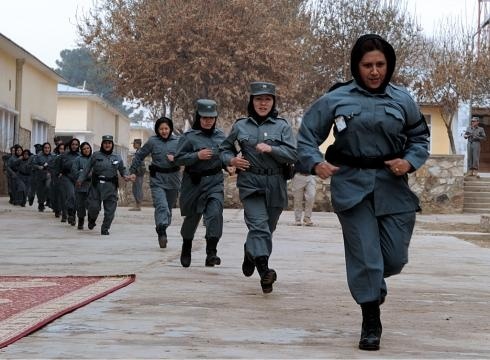 In the past women were banned from working as government servants,e the specially in military or police position, but thanks to the democraticadvancements of the legitimate Islamic Republic of Afghanistan,every day more women are joining the Afghan nationalsecurity forces. Women in the interior are serving in different fields like administrators ,assistants to ministers and investigators.They help solve family problems,and also work as trainers .their help is also needed during time operation , as well as working as doctorsand nurses in hospitals.moreover there are to female generals in the Afghan national police:Aziza ,the deputy head of police human recourses ,and Sharifa , the director of women support in the police education sector. “When I first joined the police academy I was also completing my military training as well .on completing the three years course I was promoted to secand lieutenant , and soon after appointed to a higher position.”said Gulalai a female police. Tamana Hamidi was born in Herat,Afghanistan. 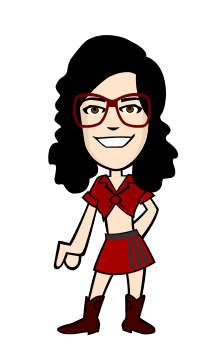 she is student in Hatifi high school.